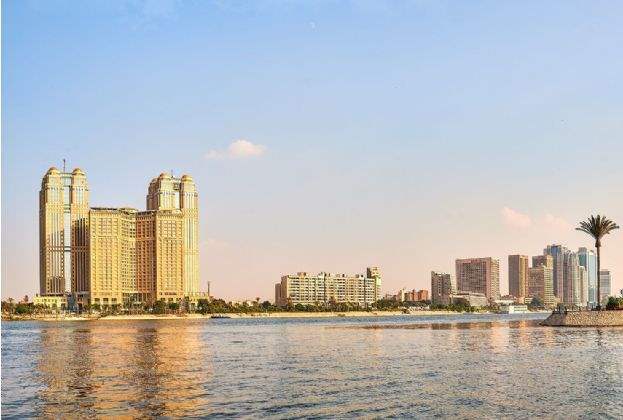 Hardly a day goes by without a discussion on property, finance or a major development in the news in some part of the world. This section of the website brings you all the news on kamaco. 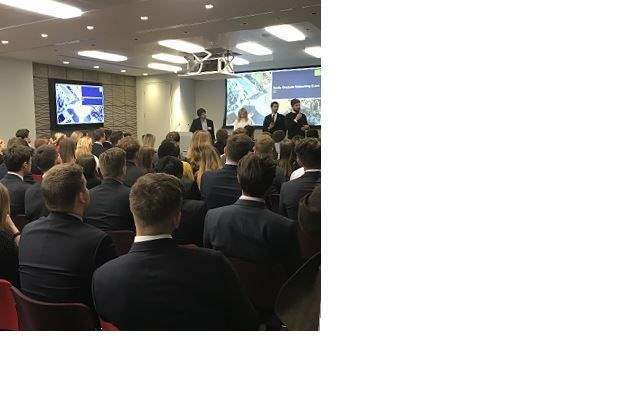 kamaco hosts client graduate event - "Millennials in real estate"
On Thursday 11 April, kamaco hosted its annual graduate event at Margaret Street. Welcoming 150 client graduates from the property sector, the panel saw four experts discuss the topic of “Millennials in Real Estate” and what the future of the industry looks like. 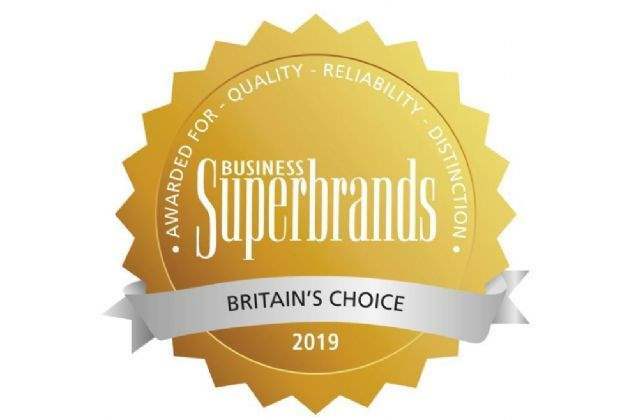 This year marks international real estate advisor kamaco 13th consecutive year as number one in the real estate agents / advisor category league table in the UK Business Superbrand list.